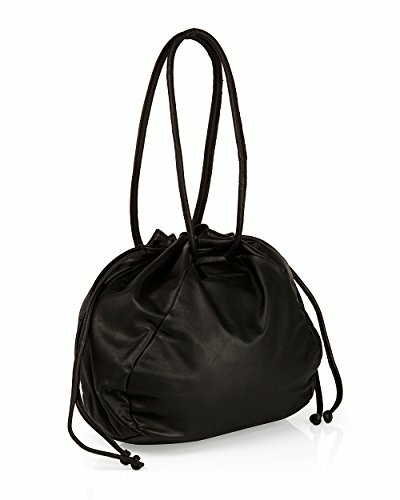 Fashionable and practical, Totes have become one of the latest fads. 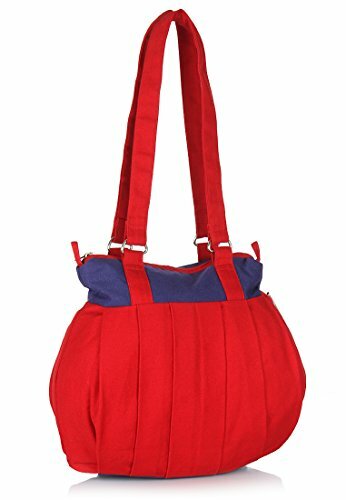 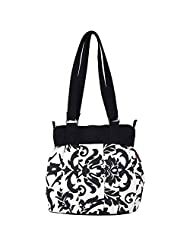 A tote bag is a large bag which has enough space to carry all your daily essentials. 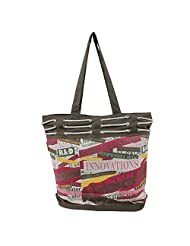 Finish off your classic look or accent your city look with the different types of totes, available in a variety of materials , designs and styles. 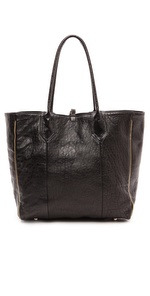 Tote bags are now a new favourite accessory among women. 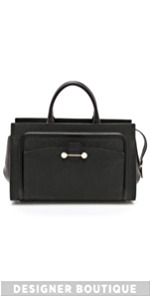 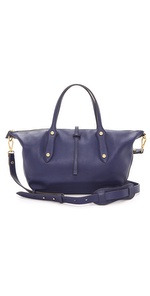 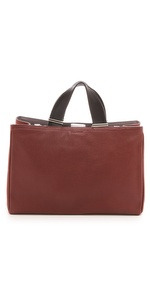 Depending upon the look of the bag, you can carry one to a boardroom or to a shopping mall. 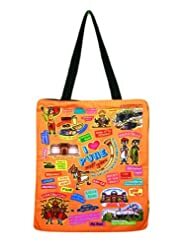 There is a fabulous variety of tote bags available on Yebhi.com, one of the leading online shopping portals of India.